"The seafloor revealed: The geology of the northwestern Gulf of Maine " by Joseph T. Kelley, Walter A. Barnhardt et al. Maine Geological Survey, Open-File Report 96-6. 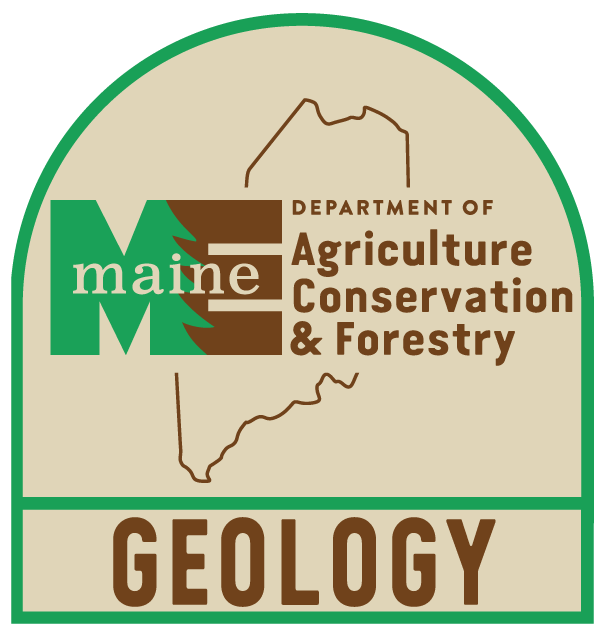 Explains the surficial geology, physiography, and geologic history of the Maine coast. Methods and analysis detail how the seafloor was studied. Data were interpreted from side-scan sonar records, seismic reflection profiles, bottom samples, and submersible dives.